The Ruidoso Jockey Club is luxury, convenience, and the best seats in the house with unmatched amenities. A private membership guarantees exclusive viewing at the heart of the action with premium drinks and dining and a perfect location for hosting colleagues, clients, family or friends. Plus, a spectacular venue available for private parties, weddings and special events. 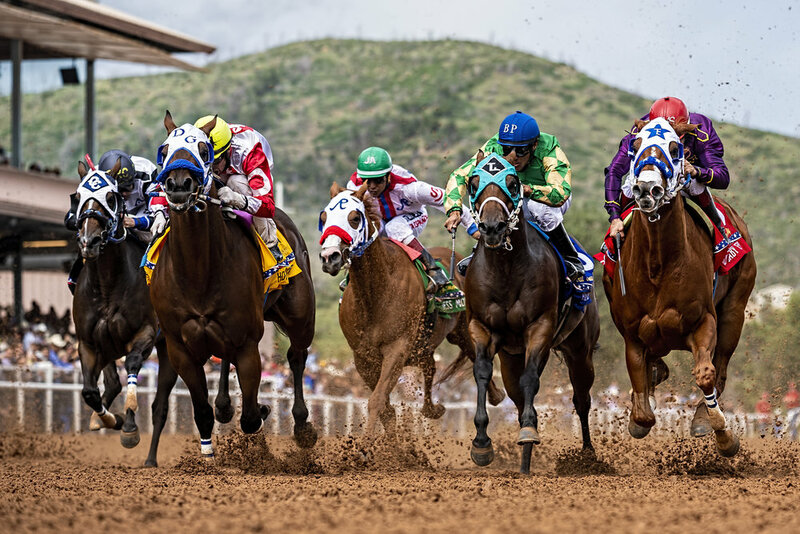 Imagine taking in the action at Ruidoso Downs Race Track from an exclusive viewing area with the best seats in the house. Ruidoso Downs hosts both Thoroughbred and Quarter Horse racing, notably the All American Futurity, the richest race in Quarter Horse racing. Perfect for anybody with a love of racing or an appetite to enjoy all that Ruidoso Downs Race Track has to offer. Purchase a Ruidoso Jockey Club membership, which combines picturesque views of the racecourse with excellent hospitality, and enjoy exclusive club benefits. If a fine dining restaurant with breath-taking views of the course is what you’re looking for, then look no further. Sit back and enjoy as the day unfolds where superior food and service are guaranteed. Or, savor the day’s racing excitement with a relaxing gourmet dinner.